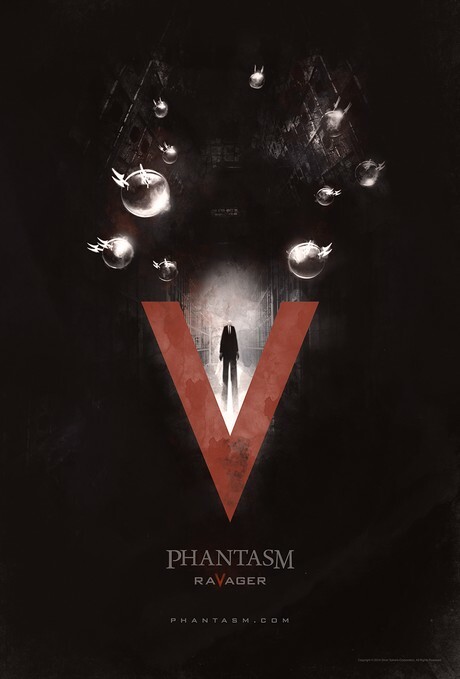 See the teaser trailer and poster for Phantasm: Ravager, the fifth installment in filmmaker Don Coscarelli’s beloved cult horror franchise. Phantasm: Ravager is directed by David Hartman and co-written by Coscarelli. Reggie’s (Reggie Bannister) decades-long search for the sinister Tall Man leads him to the Tall Man’s home world. In “Phantasm: Ravager,” the fifth installment in director Don Coscarelli’s beloved cult horror franchise. Reggie’s (Reggie Bannister) decades-long search for the sinister Tall Man leads him to the Tall Man’s home world.